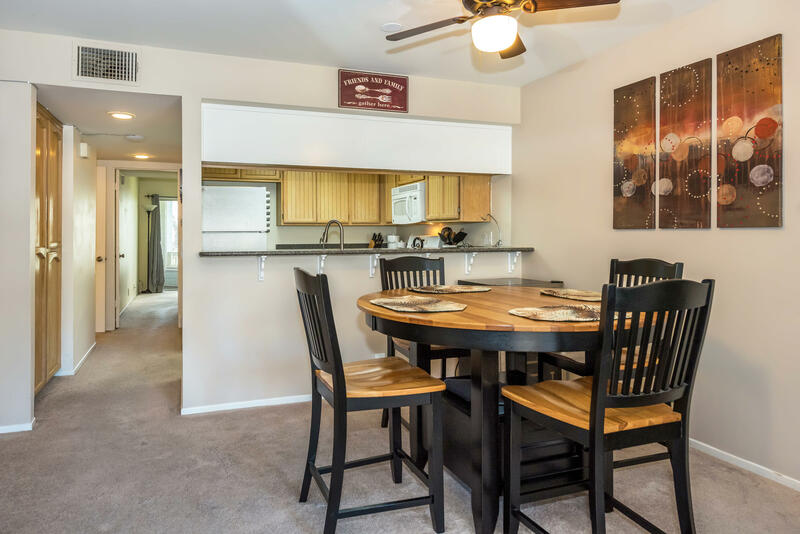 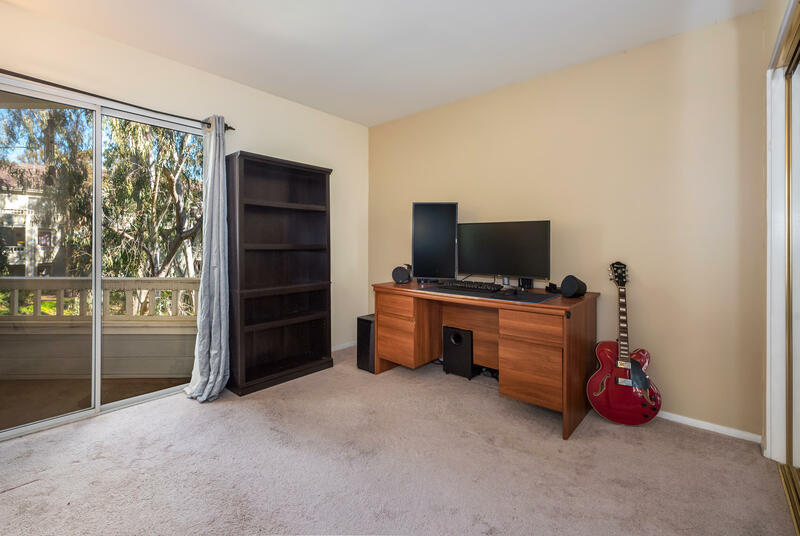 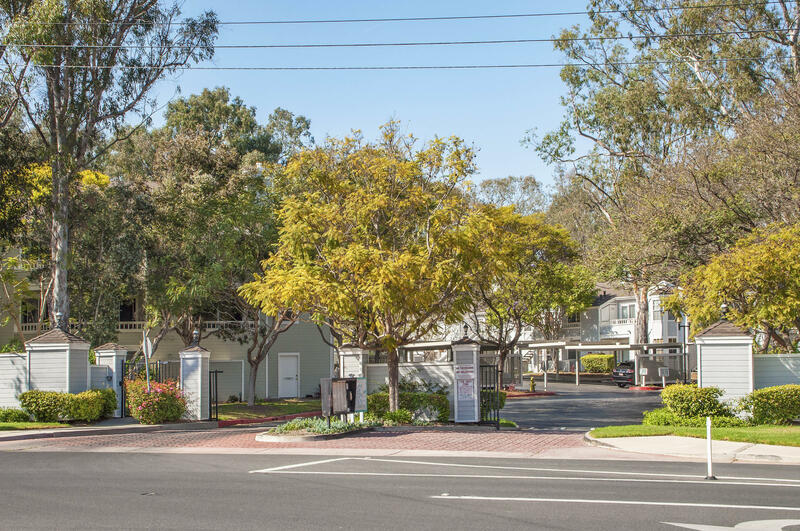 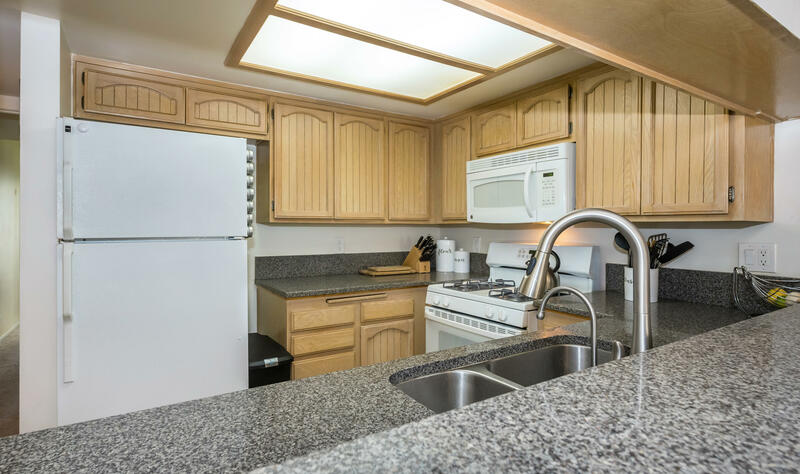 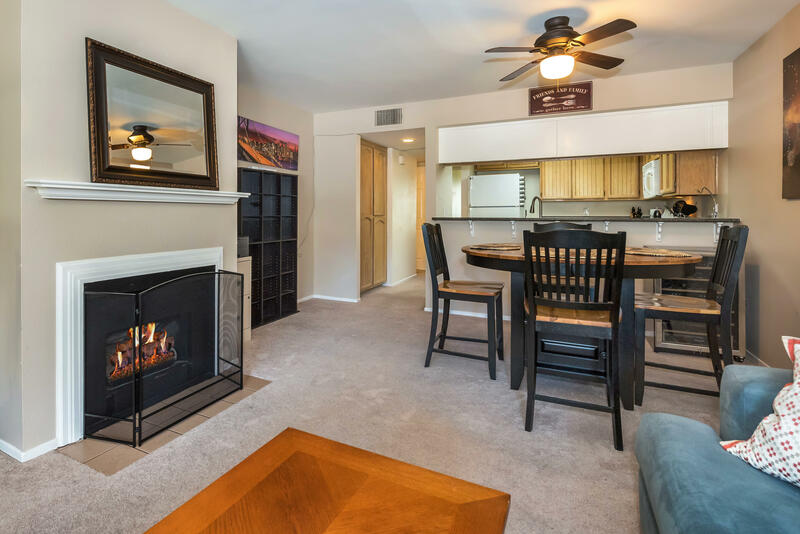 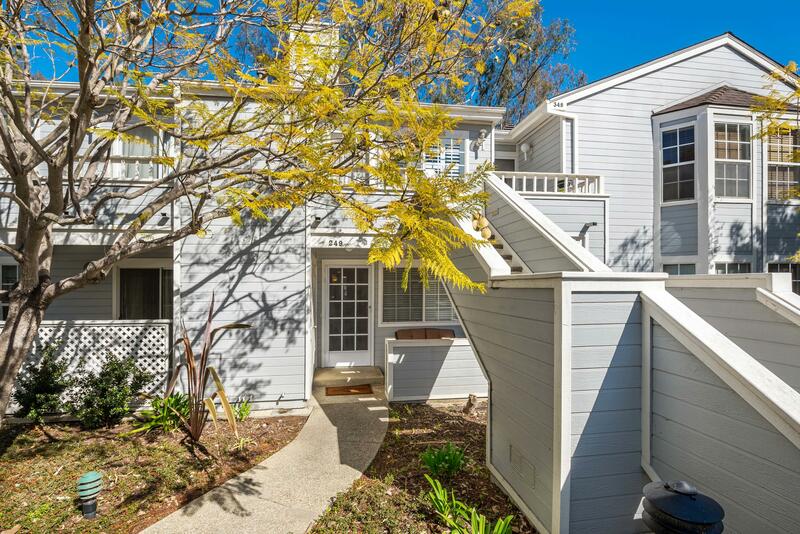 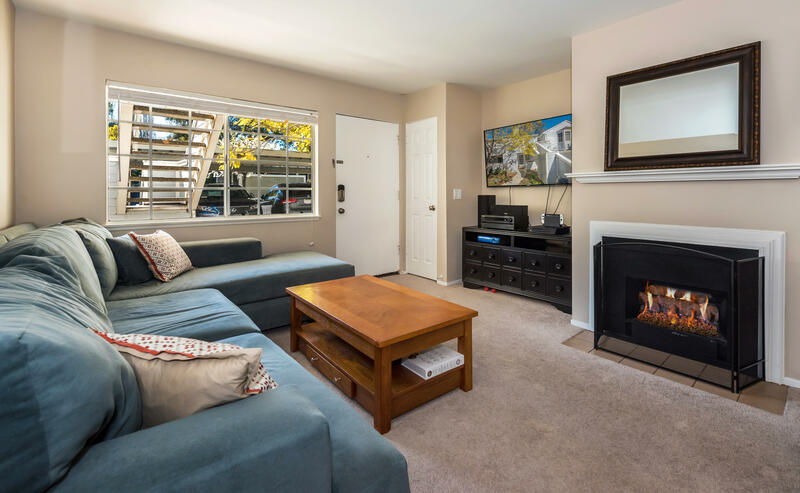 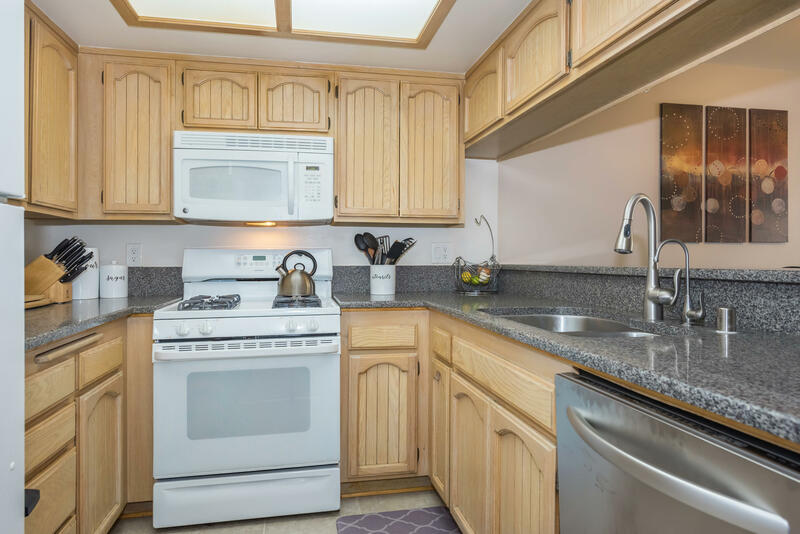 Great location and lovely setting in ''The Grove'', featuring 2 large bedrooms with 2 full baths, remodeled kitchen overlooking the dining and living room areas. 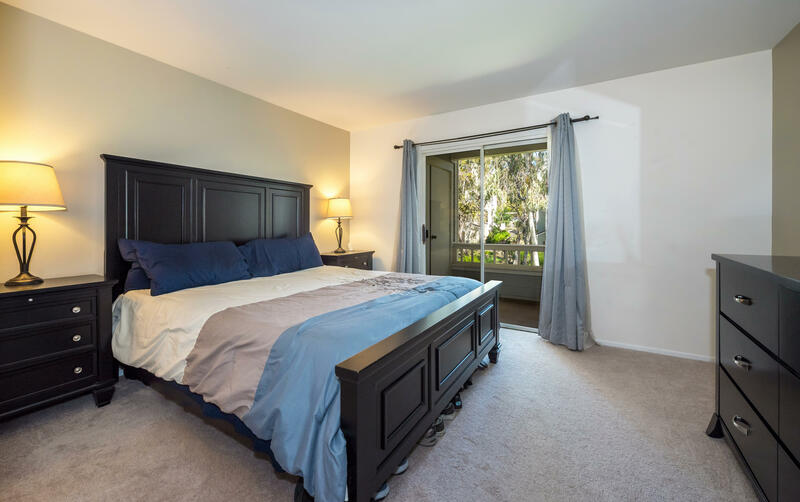 Amenities include a cozy fireplace, custom built-ins in master bedroom closet, front deck and back deck with views of the Eucalyptus grove. 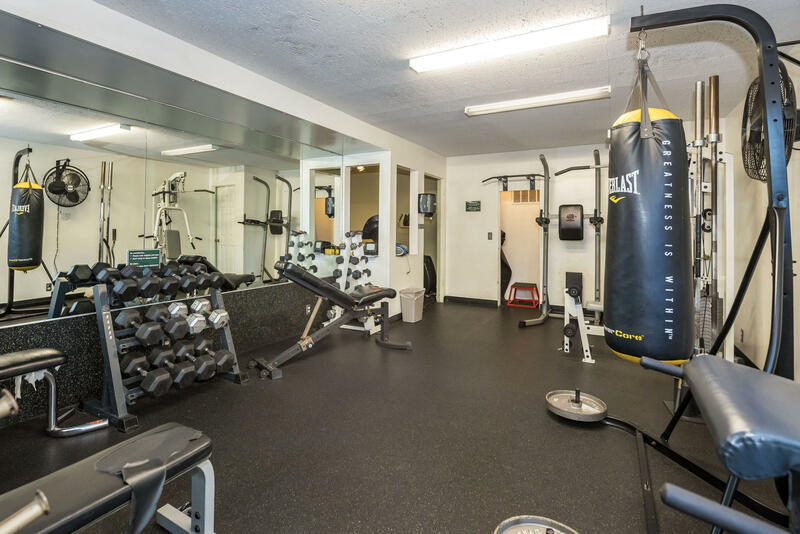 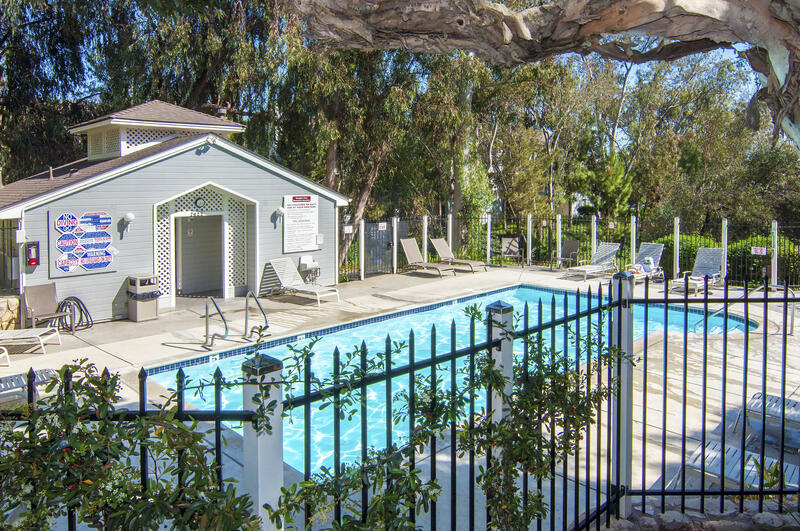 The Grove gated community offers a pool, spa, gym, plenty of green space with lovely setting views. 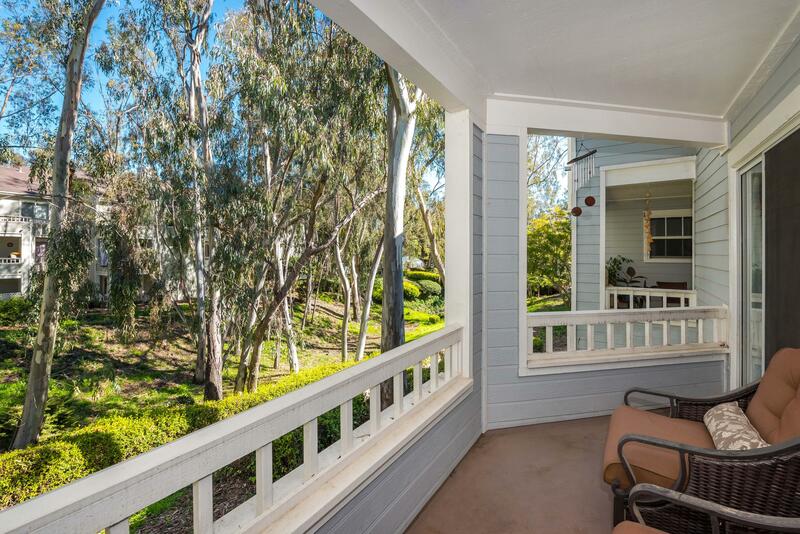 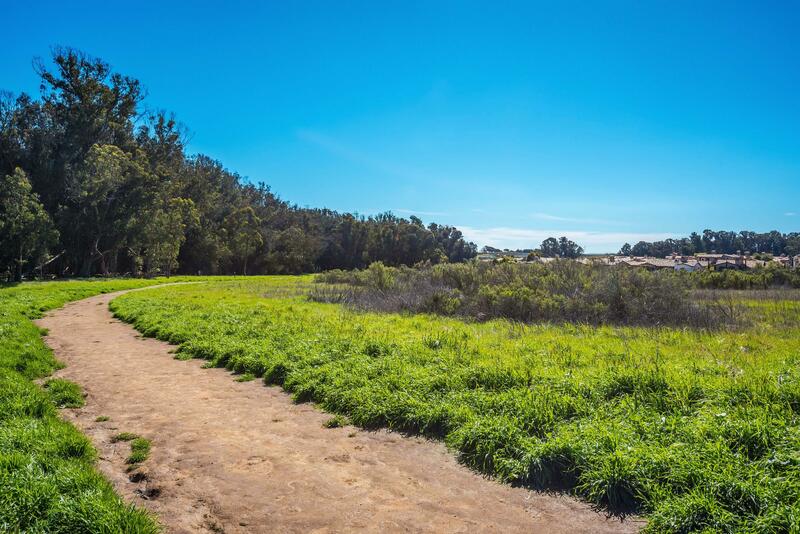 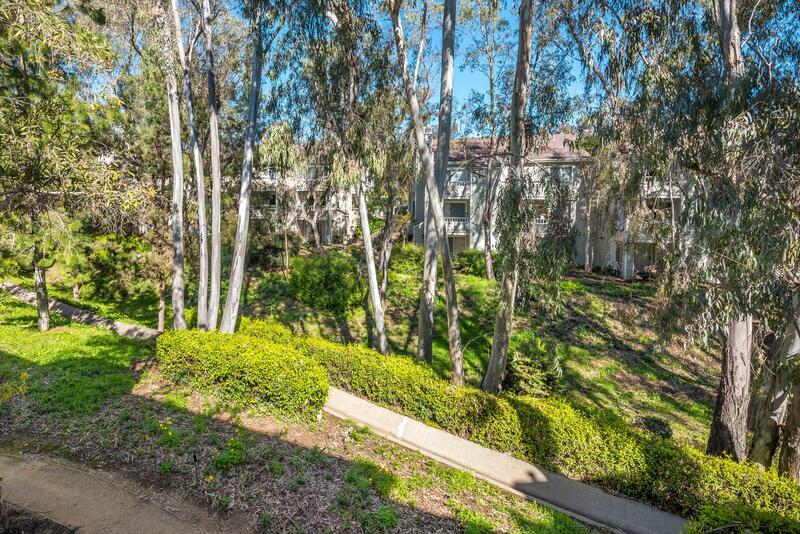 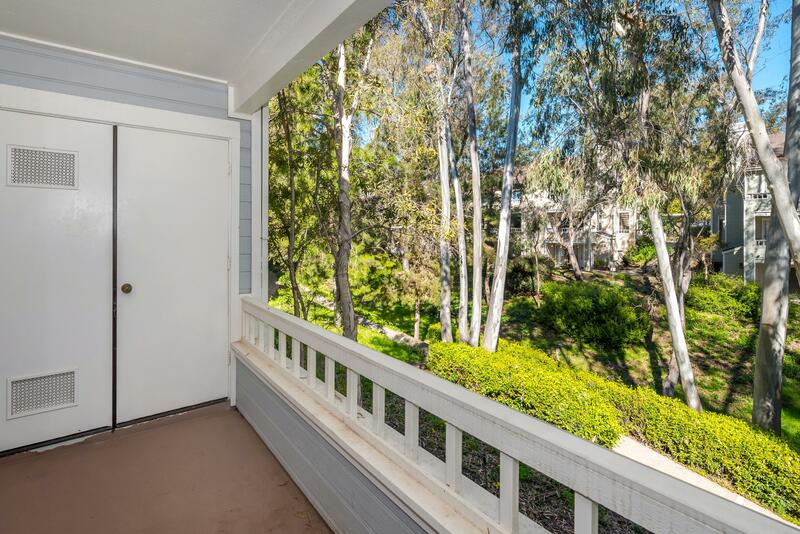 Close to the Butterfly Preserve, Sandpiper Golf Course, shopping and great restaurants.